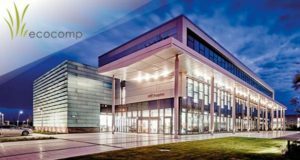 Ecocomp 2017, 6th International Conference on Sustainable Fibers, Polymers and Composites will be held in the English industrial city of Coventry, in the Manufacturing Technology Center, on May 9-10, 2017. Nowadays, there is a growing interest for the use and development of materials synthesized from renewable sources in the polymer composites manufacturing industry; this applies for both matrix and reinforcement components. 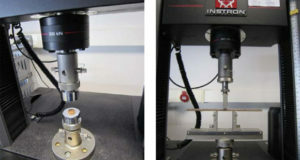 In the present investigation, a basalt fibre reinforced (BFR) bio-based epoxy system together with a cork core is proposed for its use in composite sandwich structures.